A wrongful death claim exists when a person dies due to the negligence or wrongdoing of another person or business entity. The surviving loved ones of the deceased may bring a wrongful death claim to seek compensation for the losses they suffered due to the death of their family member or spouse. In order to properly bring a wrongful death claim, the surviving family members will need to hire a personal injury attorney with experience with wrongful death cases. Who are the parties in a Wrongful Death? The loved one(s) bringing the wrongful death claim is the plaintiff or plaintiffs in a wrongful death action. The plaintiff(s) brings the action against the person who was responsible for killing the individual. This person is referred to as the “defendant.” If there is more than one responsible party for the individual’s death, the lawsuit can be brought against more than one defendant. Defendants can include individuals, companies, and government agencies. The following example better illustrates that parties to a wrongful death action: Paul was driving on the freeway to work. Dillan was driving next to Paul. Dillan got distracted, and crashed his car into Paul, killing him. Paul’s wife (the plaintiff) can bring a wrongful death action against Dillan (the defendant). Note that Dillan’s auto insurance company will provide him with an attorney to defend him through the lawsuit and to pay any settlement or judgment up to the limits of his insurance policy. (Often times the only insurance policies that are even close to sufficient to properly compensate survivors in wrongful death claims are commercial insurance policies of $1,000,000 or more. Personal insurance policies typically fall well below this threshold, unless the individual carries an umbrella policy.) Dillan’s wife will however have to hire her own personal injury lawyer to bring her claim and that attorney will be compensated out of the settlement or judgment she receives from the insurance company. Wrongful death claims are very emotional cases, as the claimants have suffered an irreplaceable loss and are still mourning and processing the death of a loved one through the wrongful death process. 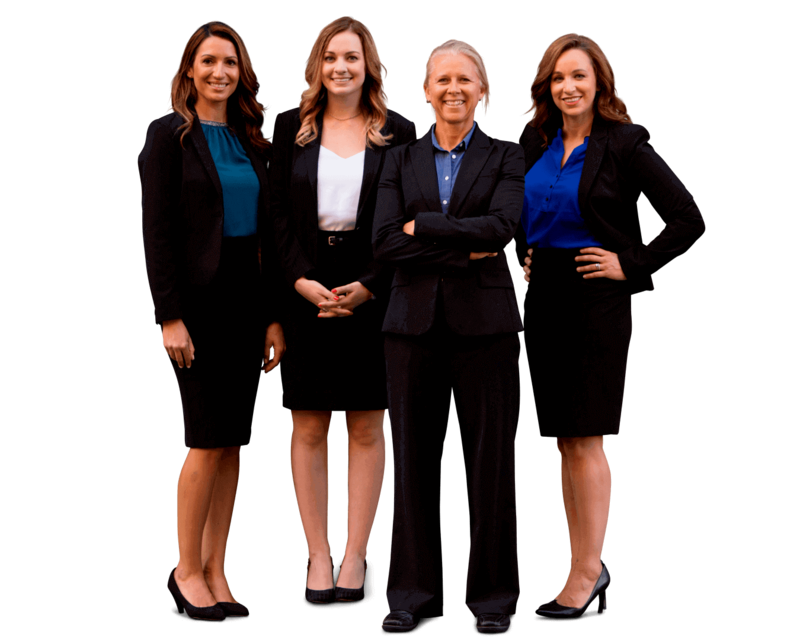 It takes a very skilled, but also sensitive, injury attorney to handle these cases with proper attention and care for the surviving claimants. If you find yourself faced with a wrongful death claim, you deserve a personal injury lawyer who will be sensitive to your needs so that the process is a healing one, not a stressful one. If you select your attorney properly, the claim can be an important part of the healing process, rather than a reminder of the loss you have suffered. If you have any questions about a potential wrongful death case, please contact San Francisco and Los Angeles personal injury attorney Sally Morin for more information on how to move forward with this process.